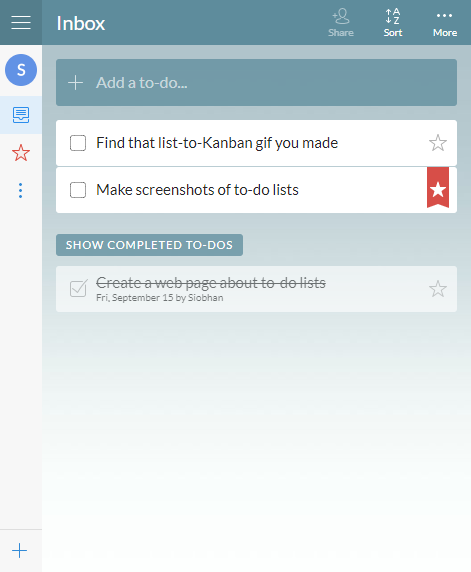 Wunderlist is a tool for managing to-do lists and getting things done. You can share your lists with friends, create folders with different lists, and let the app remind you of upcoming deadlines. But what if you need to manage a more complex project? We’ve discovered that with bigger, more complex projects come bigger, more complex requirements. That’s why Zenkit has features that enhance conceptualization, planning, and task delegation, like a mind map, spreadsheet or a kanban board. With Zenkit, we’ve developed an online project management solution that can not only be used by to-do list enthusiasts, but also by professional project managers and anyone in between. Zenkit, with its freemium pricing model and flexible data views, grows with you and your team, making it easy for you to scale your business effectively. 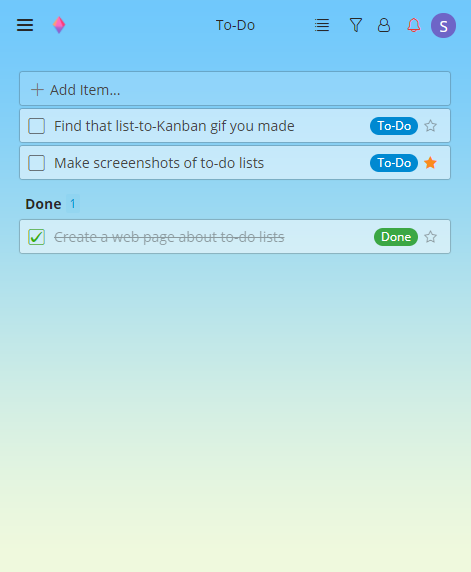 If you are looking for a more full-featured alternative to Wunderlist, check out Zenkit! Disclaimer: All registered trademarks, company names and brand names used on this website are the property of their respective owners. Zenkit has no affiliation with any other products mentioned on this page. Data on features are taken directly from related web sites and marketing materials as of November 2017. Information and features are subject to change. To report corrections, please contact us.